Welcome To Longboard Louies East! Monday - Saturday: 8:00 a.m. - 8:00p.m. Sunday: 8:00 a.m. - 3p.m. We offer all of your favorite authentic Mexican dishes with an emphasis on fresh foods, large portions for an affordable price, prepared in a clean environment. 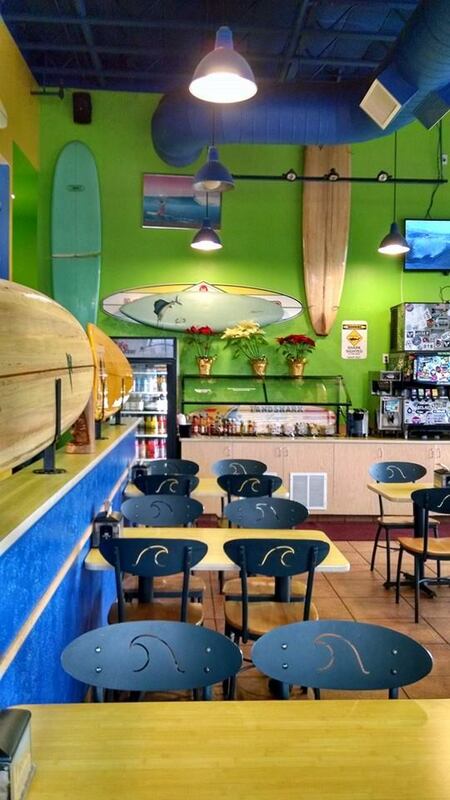 Diners enjoy their meals in a casual atmosphere, or all are available for take out. There are choices for everyone, including vegan and vegetarian options.